The Hip Turn is a downloadable eBook from Lee Taft’s Coaches Clipboard Sports Performance Guides. What is the Hip Turn? Why it is a natural movement? What are the advantages of the Hip Turn? Drills to reinforce the Hip Turn. The Coaches Clipboard Hip Turn ebook from Lee Taft’s Sports Performance Guides is here. Find amazing hip turn drills and amazing exercises to reinforce hip turns. Get your very own, Lee Taft’s Coaches Clipboard Hip Turn ebook. Take advantage of this one of a kind quide packed with amazing hip turn drills and techniques to reinforce hip turns. 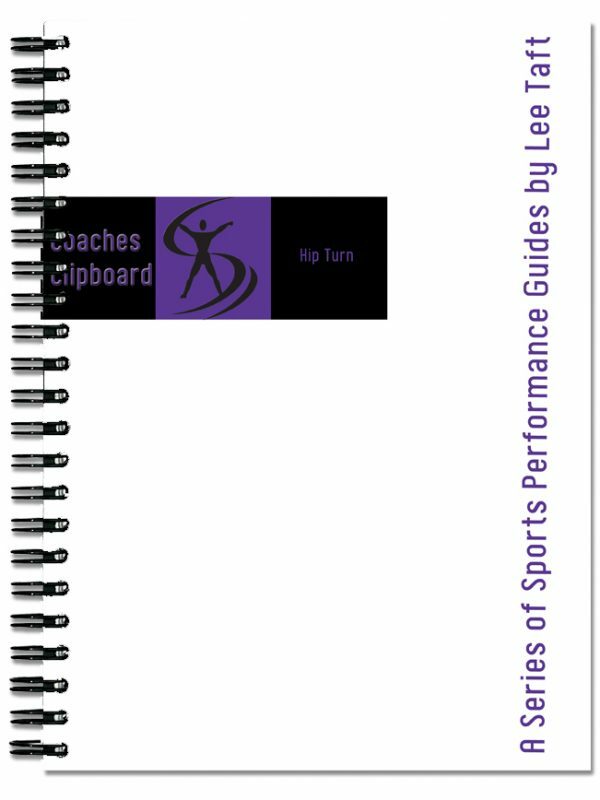 Whether you play golf, baseball or any kind of sport, Lee Taft’s Coaches Clipboard Hip Turn ebook will surely give you the edge in the playing field. Learn the fundamental hip turn drills and become a better player!